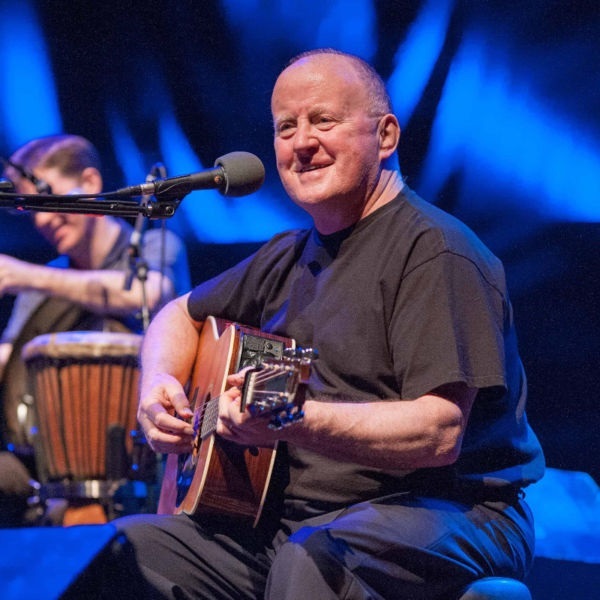 Aiken Promotions present Christy Moore in Concert at the Carrickdale Hotel & Spa on Friday 12th & Saturday 13th July 2019. Enjoy 1 night bed, breakfast and ticket into concert for €115 per person sharing. 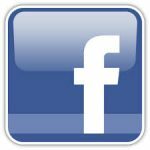 A non refundable and non transferrable deposit of €42 per person will be debited at the time of booking. Unreserved Seating. Doors open at 7pm for show at 8pm.